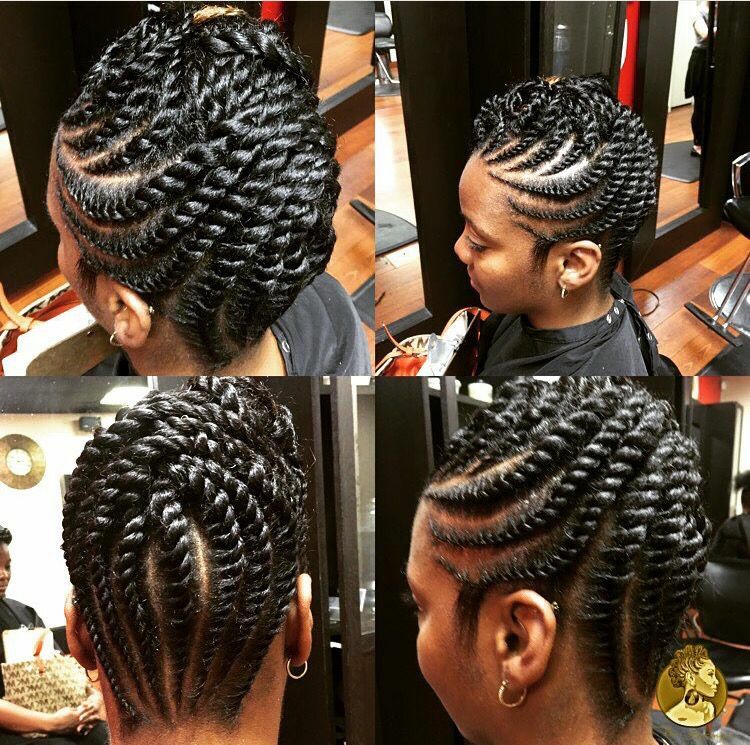 Braid models have always seen like models just for daily life. 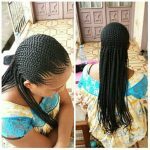 But, nowadays many different braid models have come up and showed us that braid models are good choices also for special nights. 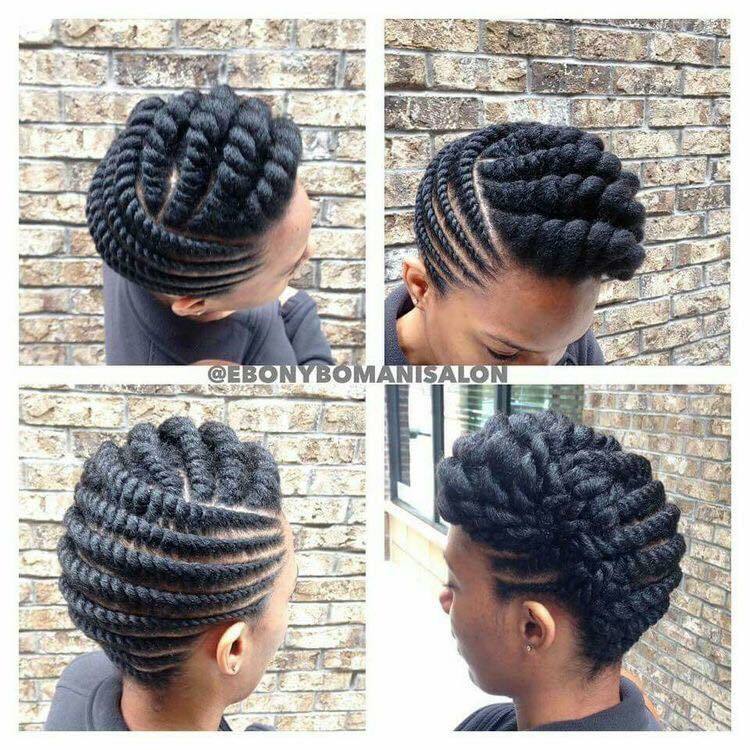 Especially, twist braid models are that ones. 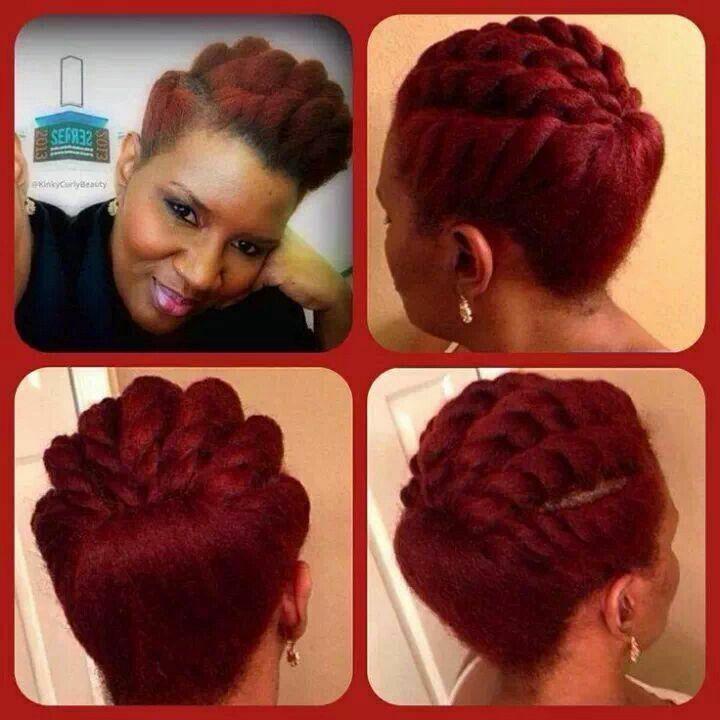 We have collected some twist braid models that are perfect choices for special nights. 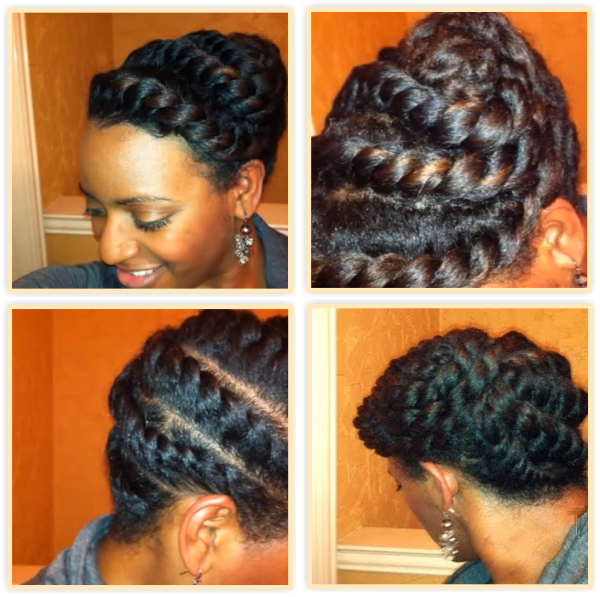 These styles are perfect for nights, but for daily life we prefer normal braid styles. 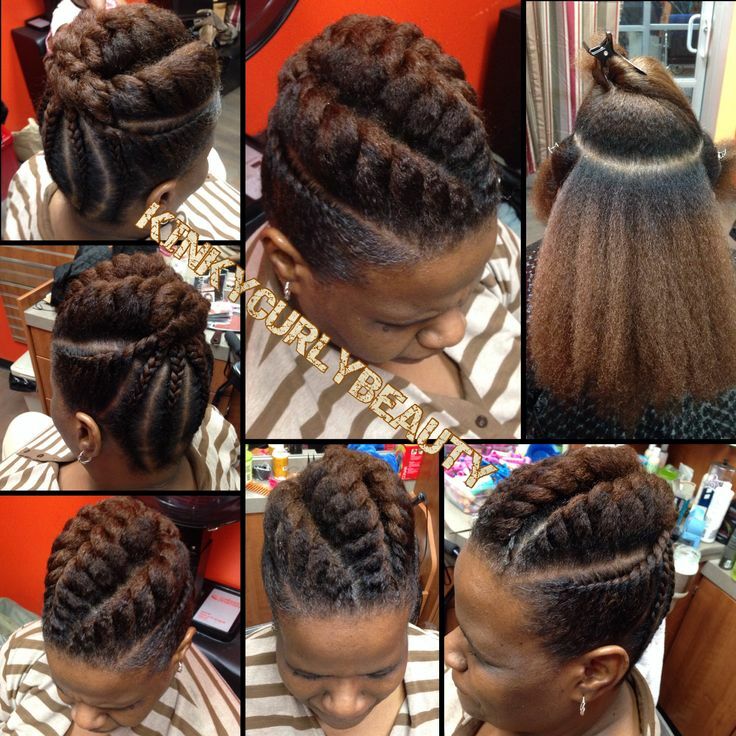 These styles are seen firstly as braid models. But, when you look at back, you can see their different look. You cannot see where the braid ends. If you have read our previous articles, you know that braid models with different hair colors are more popular this season. 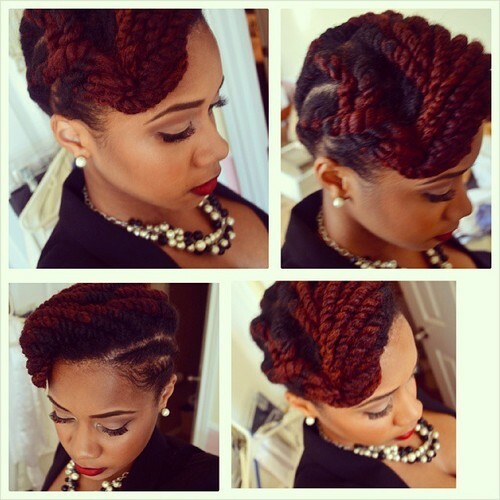 This is a good example of a stylish look of twist braid. Sometimes braids cannot show themself perfectly, because of their color. 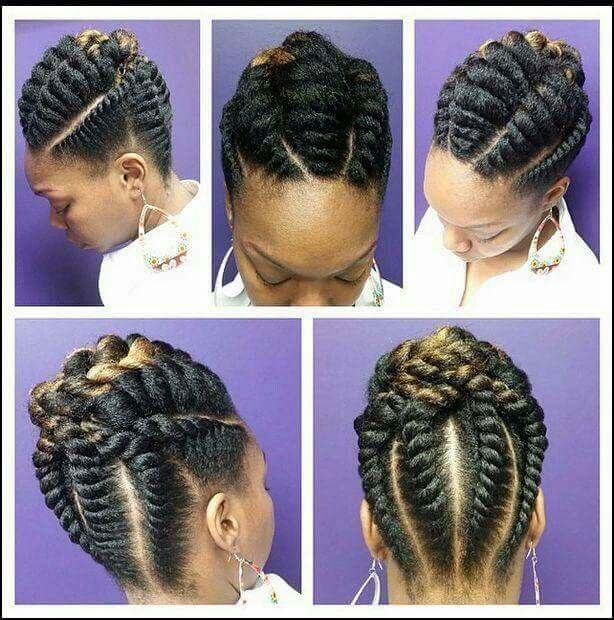 With the highlights, especially brown highlights, twist braids will look better. 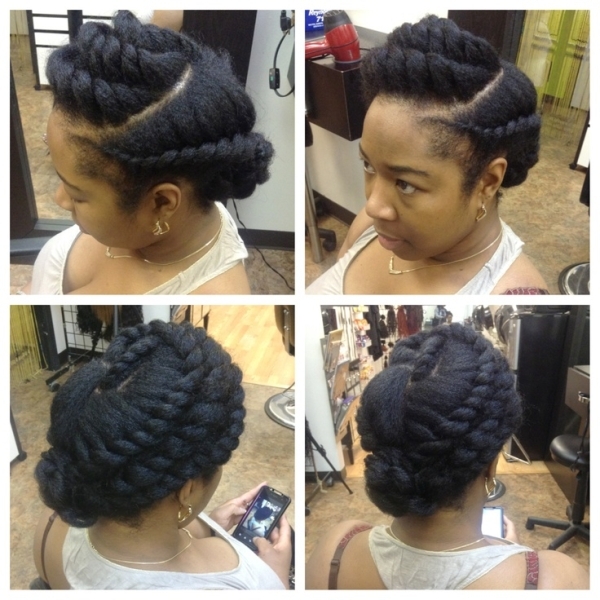 Twist braids can designed as classic models. If you prefer more sporty look, we prefer you to use thinner braids. 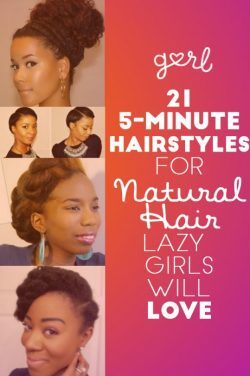 These will take your braids out of classic style. This style is a perfect choice for weddings and bridal hairstyles. 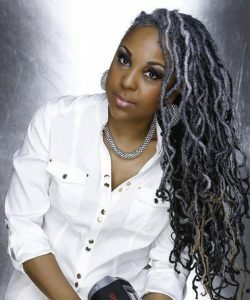 A different color of twist hair. You can see that the braid looks better on it. We said that the thinner braids are sporty. 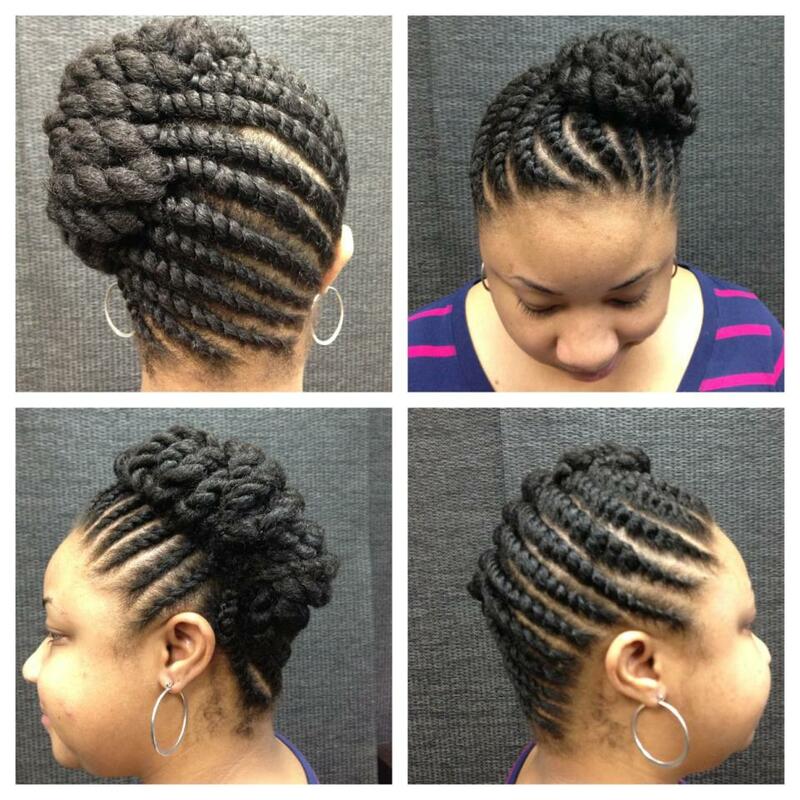 In the opposite, thicker twist braids are more classic. 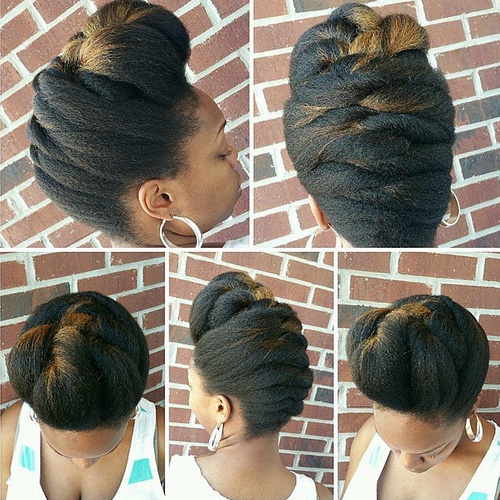 You can make your bun wherever you want. Decide it by thinking your dress model. If you want to look different from all the ladies of the event, make some different styles like in the photo you see.